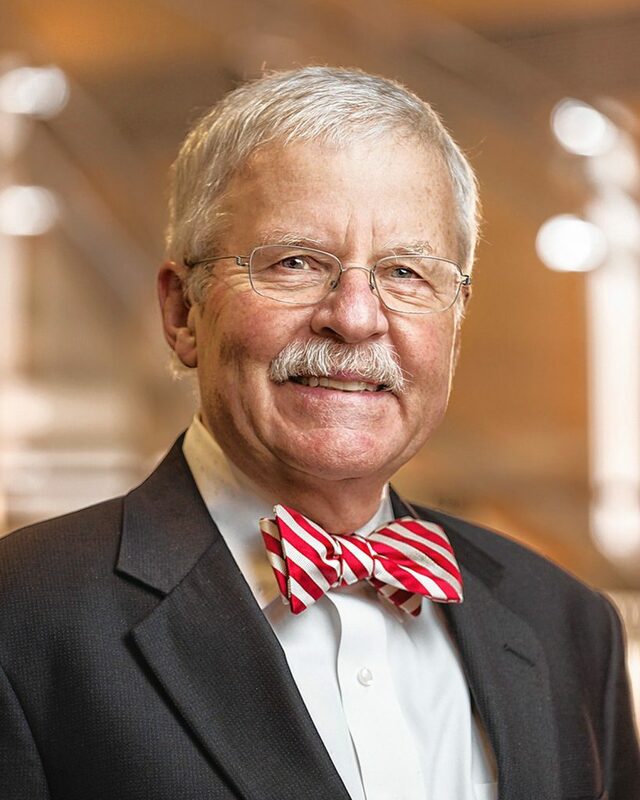 The Greater Concord Chamber of Commerce announces David Ruedig as its 2018 Citizen of the Year. The Chamber will honor the Concord businessman and philanthropist with an award ceremony at its 99th Annual Meeting and Citizen of the Year award celebration presented by Merrimack County Savings Bank on Nov. 7 at the Grappone Conference Center. The public is welcome and encouraged to attend. The Greater Concord Chamber of Commerce has recognized an outstanding individual from the local community with its most prestigious award for over 50 years and is honored to recognize David Ruedig as its 2018 Citizen of the Year. To register to attend the Chamber’s 99th Annual Meeting and Citizen of the Year Award event on Wednesday, Nov. 7 in Concord, visit ConcordNHChamber.com/key-events or call 224-2508. The celebration begins at 5 p.m. with a cocktail reception, followed by a seated dinner, and culminates in the Citizen of the Year presentation ceremony. This year’s Annual Dinner kicks off the Chamber’s 100th Anniversary Celebration, and will honor three local companies that were the original founders of the Chamber of Commerce in 1919: Swenson Granite Works, Unitil (formerly Concord Electric) and Page Belting Company. 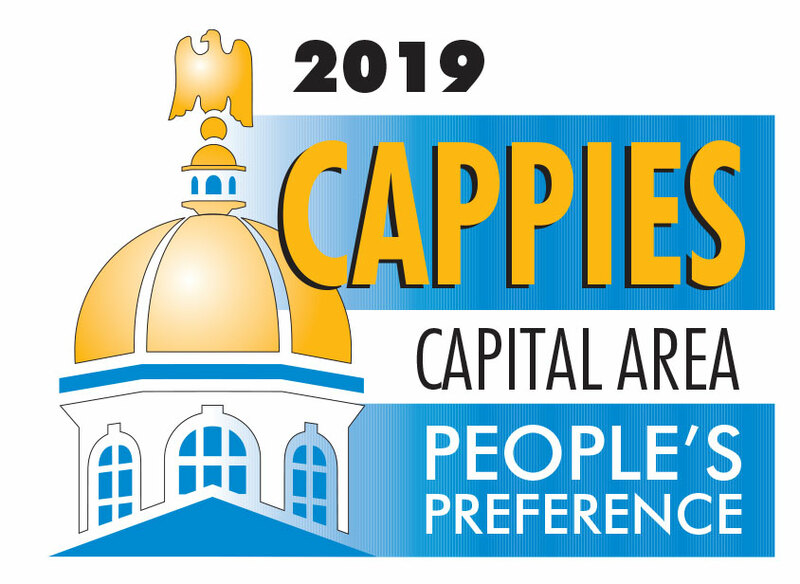 The Chamber extends special thanks to presenting sponsor Merrimack County Savings Bank, the 2019 Citizen of the Year Committee and all who contributed nominations. 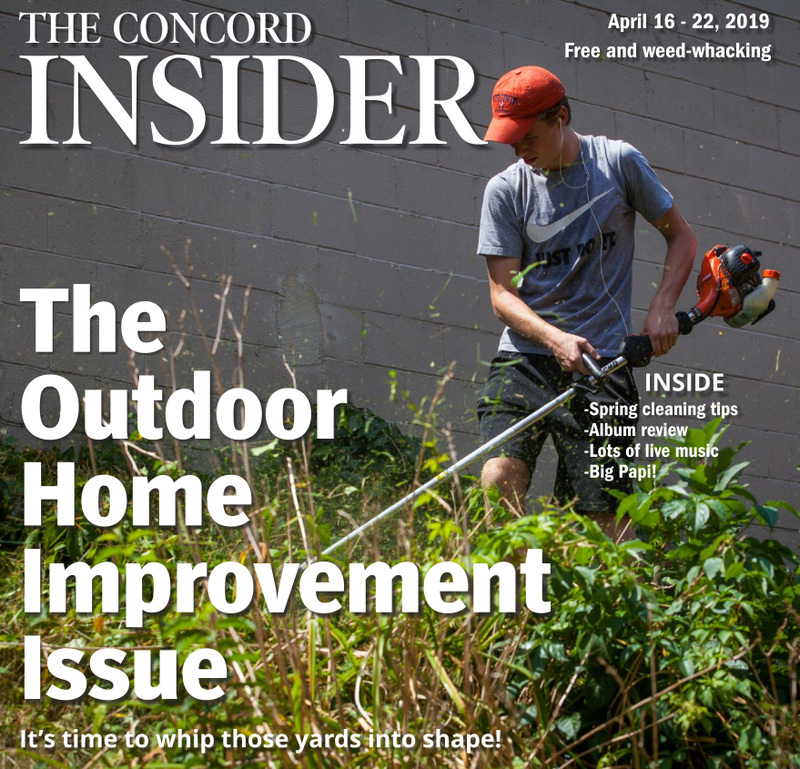 For more information about the Greater Concord Chamber of Commerce, call 224-2508, email info@concordnhchamber.com or visit ConcordNHChamber.com.